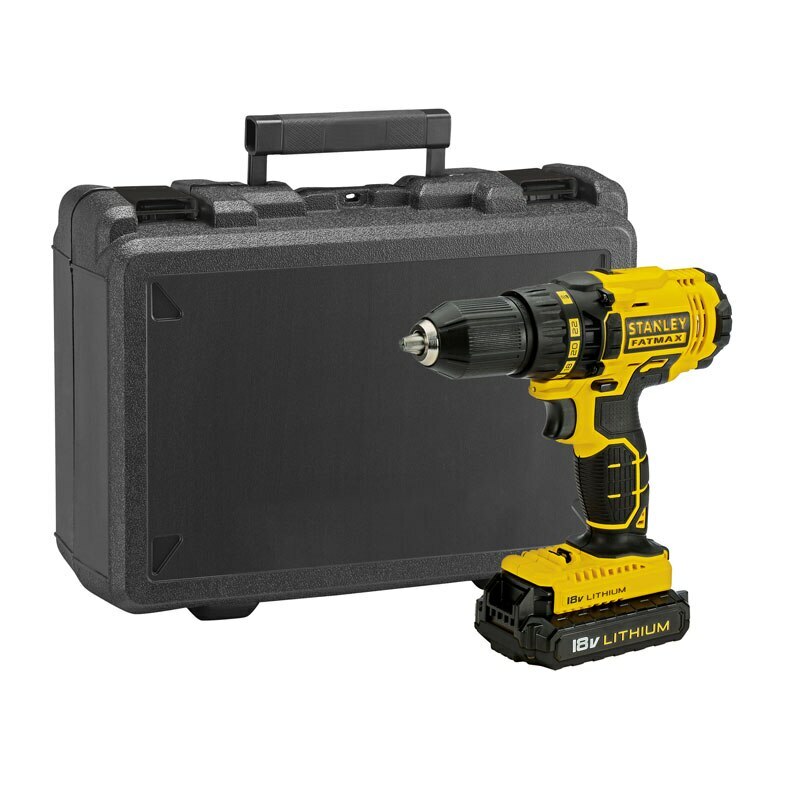 Installation of wood/PVC frames, drilling of holes and screw driving applications. 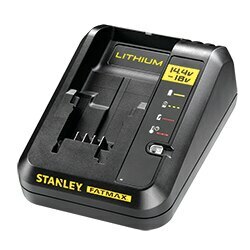 After only occasional use the battery charger has stopped working.I have been informed by a Stanley agent that the motherboard is not working and it cannot be repaired.Dissapointing and bad value for money.I cannot recommend this product as the drill is as new but I cannot charge the batteries. 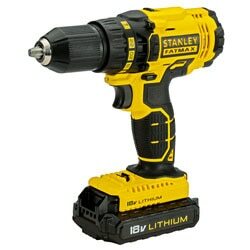 Comfortable grip, balanced weight when battery fitted. Powerful, great price and comes with a second battery. The only thing I don't like is that it doesn't have a belt clip on it. Apart from that it's excellent.